King Abdullah Economic City has released 280 residential plots for purchase and development at Miram Al Hejaz. 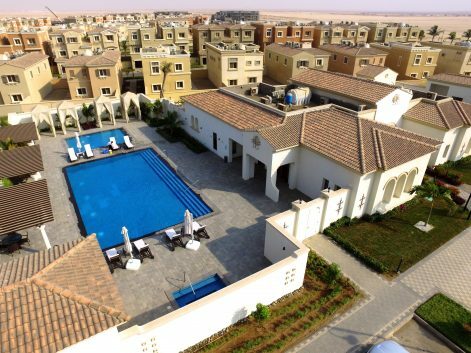 The plots, which are inside the city’s Hejaz district gated community, are designated for use as single-family residential dwellings. KAE first announced the availability of the land plots at Miram Al Hejaz in the last few weeks of 2017, at the Hilton Hotel in Jeddah. The plots start at SR 358,000 with a down payment of 5 percent. The release of land plots at Miram is expected to meet the current demand for housing in KAEC, as well as attract local professionals, families, visitors, and investors who are relocating to KAEC and looking to buy a luxury home in the up-and-coming Miram District. Managing Director and Group CEO of KAEC, Mr. Fahd bin Abdul Mohsen Al-Rasheed believes now is the time to make available the opportunity for people to buy into the Miram District, even despite the current economic slowdown. The Miram District is a beautifully-landscaped, luxury living neighborhood for the growing number of well-to-do members of the KAEC live-work community. Once built, Miram District homes will be within walking distance of KAEC’s Al Haramain high-speed railway, which is expected to begin running in early 2018. 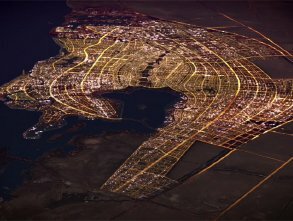 The community is an hour from the two holy cities by train and a little over a half hour from downtown Jeddah. In the near future, land developers expect to begin building up the retail and commercial development around Al Haramain station. The new development will include a retail mall, office space, and a modern souk, as well as cultural centers. 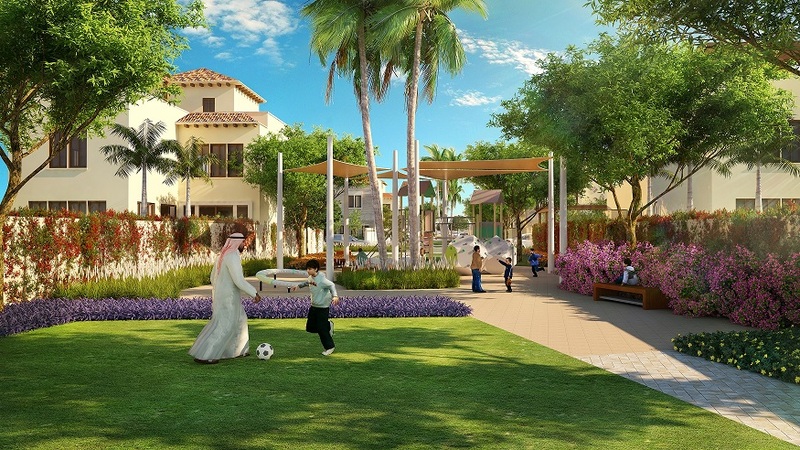 While renderings of the Miram District launch include a community park, Miram is also close to Juman Park and Promenade, KAEC’s large, 55,000 sqm public park and recreation development designed for families in the area. 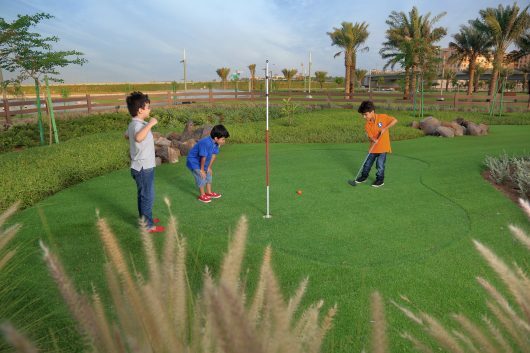 For those who prefer to play in a more private setting, the Miram District is also within close proximity of the Royal Greens Golf and Country Club, a private golf course and entertainment complex located in KAEC’s prestigious Al Murooj community. Homeowners in the new Miram District will enjoy state-of-the-art infrastructure including in-home fiber optic data connections and energy efficient construction. KAEC is currently fielding all inquiries from prospective investors and homebuyers interested in living in the new Miran District. 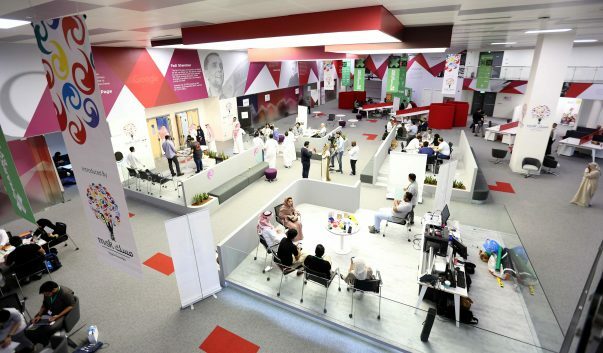 Those interested in investing in land can call KAEC’s free landline, or find out more about the promising new development by submitting an inquiry form at Miram.Kaec.net.